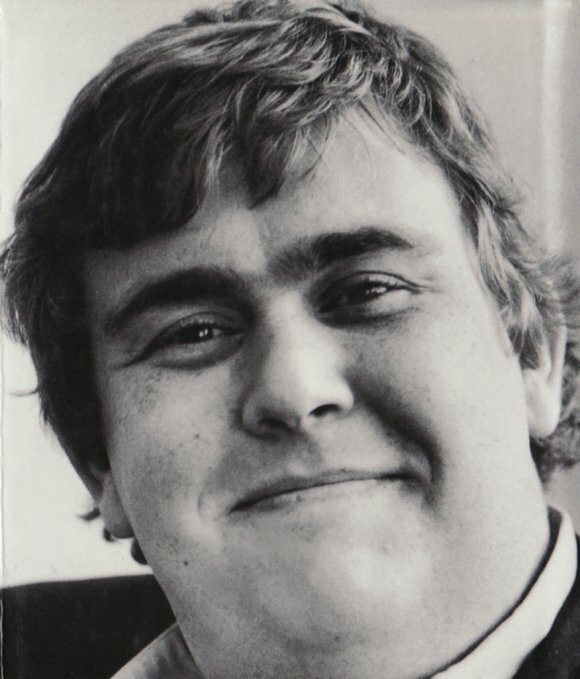 JohnCandy.com - Photos - Another genuine smile, from the back cover of the unauthorised biography 'Laughing on the Outside' by Martin Knelman. Another genuine smile, from the back cover of the unauthorised biography 'Laughing on the Outside' by Martin Knelman. The way I always picture him lovable and happy! Good Ol' John during his Neil McNeil Days!